The whitewater park in Charles City Iowa has got quite the wave and it's home to Werner Paddles athlete, Hannah Ray Childs. Along with some great surfing talent, what we love most about her is the fun she is having and the positive energy she brings to our sport. 2016 was another year for the books! This year team Badfish SUP proved that river stand up paddling is no joke and they continue to innovate and impress with each new year. 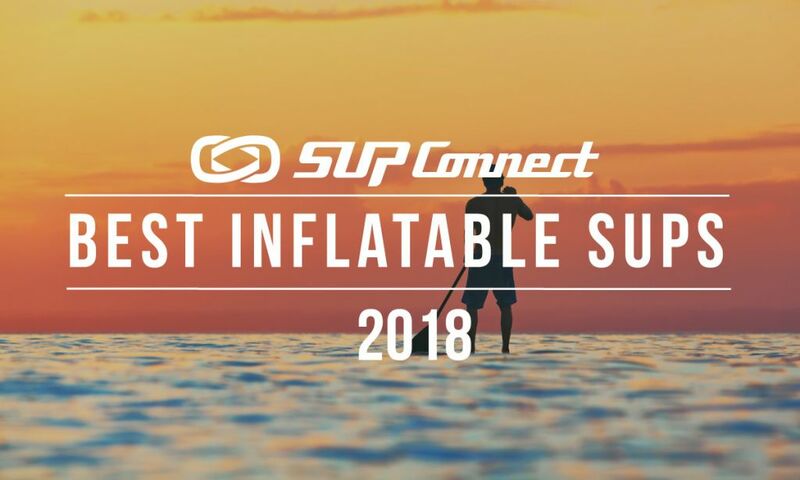 Here, Badfish SUP compiled highlight clips from 2016. Check it out! Team Werner Paddle’s Miles Harvey has been on the SUP river surfing scene for what seems like a LONG time now, but then you realize he is still just 14-years-old! Check out his 2016 highlight reel, you may want to makes sure you’re sitting down. Australian stand up paddler Kai Bates recently went on an amazing trip to Papua New Guinea to take a chance at riding the tidal bore that frequents the river Digul in West Papua New Guinea. After a two-day plane trip, eight hour car rides and long boat journeys Kai made it to the river and had a blast. Watch the video from his trip here. On Black Friday 2015 REI closed their doors in hopes of inspiring people to go outside. A group a friends inspired by this message set out to have an epic day of adventure in Central Oregon and create a short film documenting the journey. These guys went paddle boarding on their Pau Hana SUPs, skiing, and mountain biking in the middle of a beautiful snowy winter in Bend, Oregon.